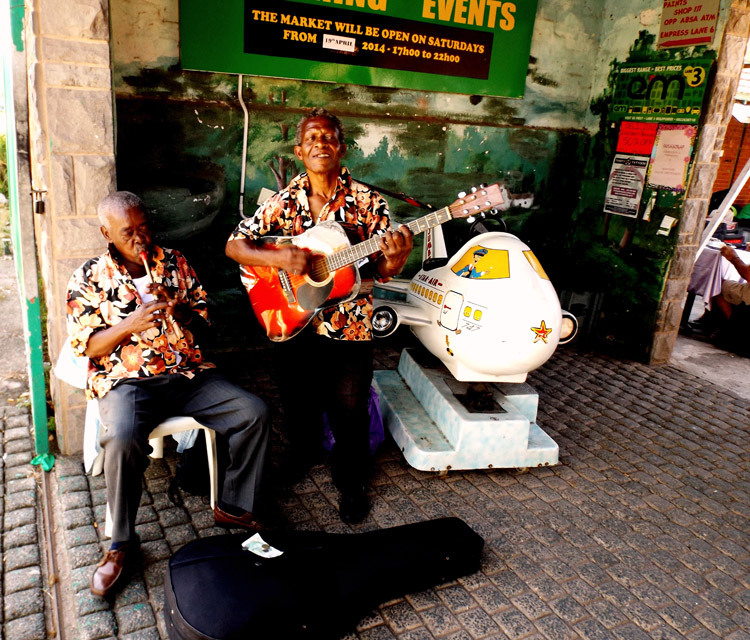 On any given day, you can find buskers crooning through the Durban streets, strumming in the back alleys downtown, or serenading the high-steppers uptown. From Morningside to Dalton Hostel, the harbour, Umbilo, and Berea they wander in search of a soul who will listen to their sound. Searching for some kind of beauty (and a tip) within the jarring city noise. 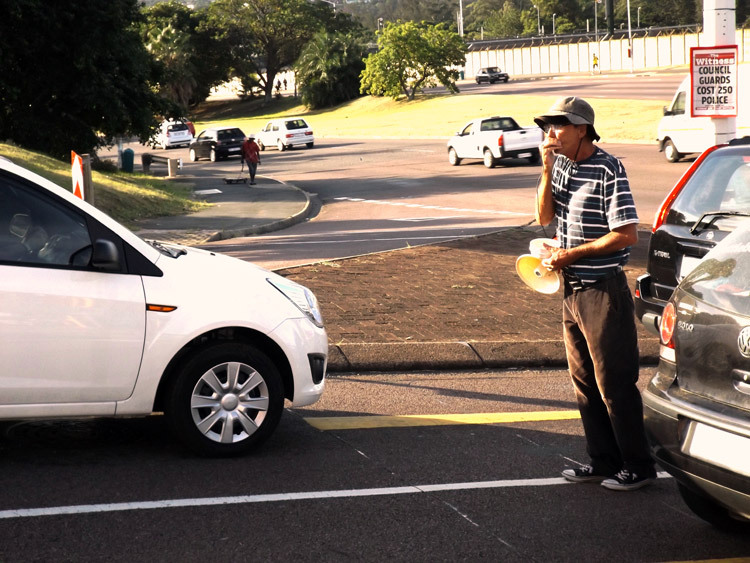 Come sunshine or rain, you can find 57-year old Lauchlan McCutcheon blowing into a harmonica on the Umgeni/Goble Road intersection in Morningside. His instrument is rigged up to an old loudhailer, giving his sound more amplification, which is needed amidst the noises of cars, hooters and hustlers. “I can play all types of music including boere musiek and gospel. Elvis Presley is my favorite artist,” he says with a shy smile. “I’ve been busking here for four years now, every day from 7am ’til 4pm. That’s why my skin is so burnt,” he explains. 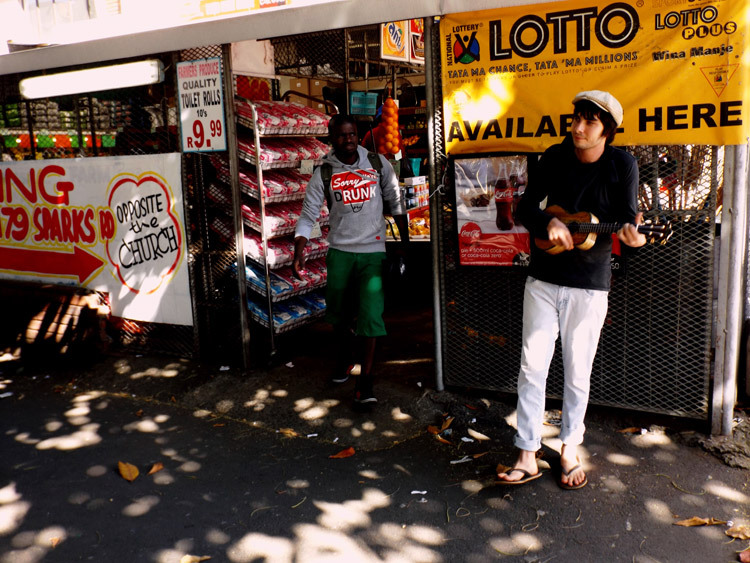 Lauchlan took up busking when work in Durban became impossible to find. He supports his two sons and wife on the money he makes. He talks fondly of the possibility of finding a sponsor so he could one day make a gospel record. “Have you always been a musician? I ask. The harmonica-man seems strangely content, yet there is sorrow in his eyes. He commutes here from the Victoria Lodge in the center of town, where his family rents a small room. He seems eager to talk, and remarks that he has been approached before for interviews. He explains how busking is like a business, and over the years he has built up a loyal clientele. 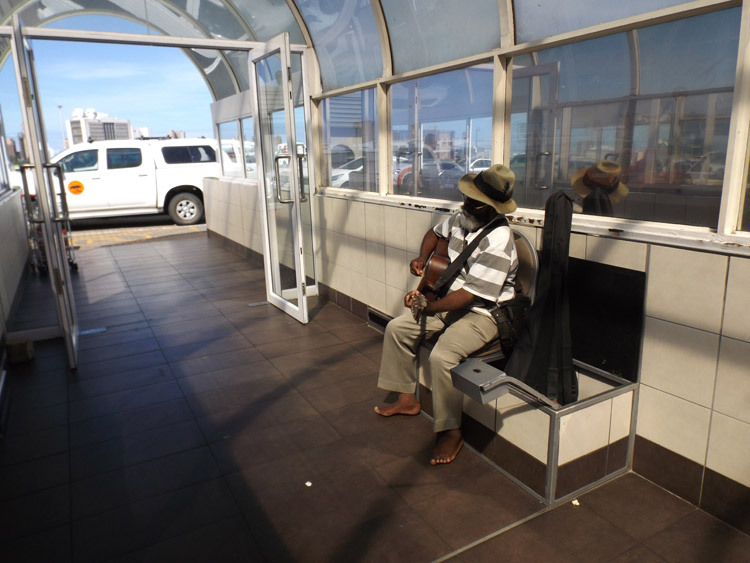 He has gotten to know some commuters and their families and he feels that his music brings happiness to their lives. This is what keeps him coming back, as well as the need to put food on the table. He says that his eldest son feels ashamed of what he does for a living. I remind him that he’s a musician and this is his profession, and there’s no shame in that. 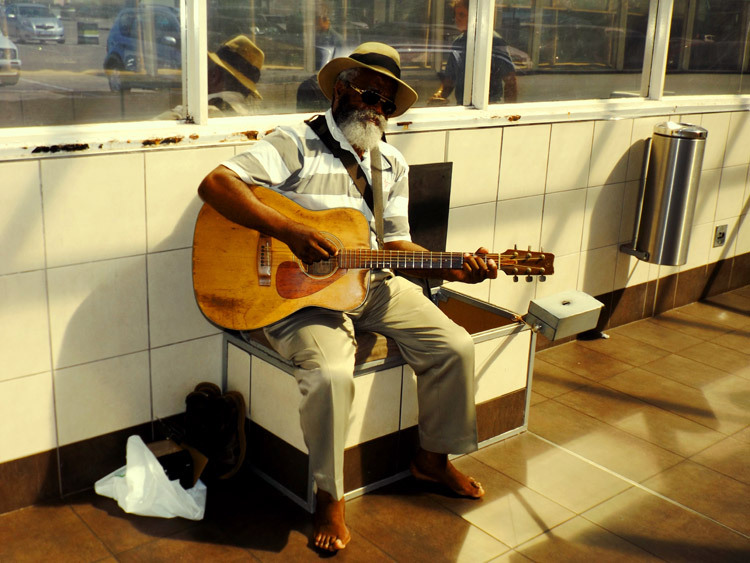 Roughly two kilometers from where Lauchlan blows melodiously into his harmonica, 72-year-old Michael Sangwenr, sits contentedly with his acoustic guitar playing old pop classics at the entrance of City View Shopping Centre on Stamford Hill Road. He’s been busking for 28 years, and started playing music in 1962 with some school friends. Michael lost his eyesight at the age of four, and he says it was so long ago that he doesn’t even recall how. “I became very sick, and then one day I woke up and couldn’t see.” Despite this he has one of the happiest dispositions I have come across in a while. Michael spoke of his love for Zulu music, jazz and Wes Montgomery and how he never got to record anything, which didn’t seem to bother him much. His home is in Nongoma near Ulundi, but he stays in Umlazi. He has two wives and six children, and earns about R70 a day. He has been playing at City View for as long as anyone can remember. It almost seems that he has become a part of that entrance in which he patiently sits. Like some strange guardian or live statue, resilient in his steadfast commitment to the songs he plays. His voice whispers through the halls, faint but still heard. 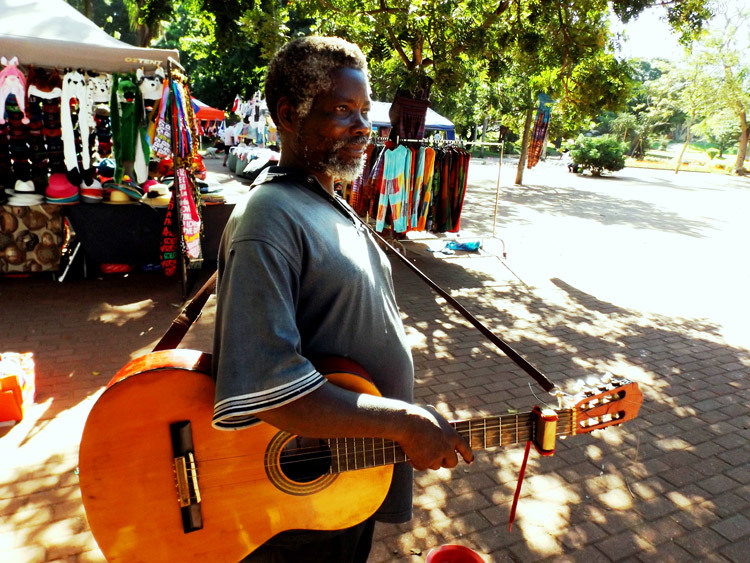 On a sunny Saturday at the Essenwood Market there stands a lonely Maskandi player, solemnly strumming his guitar. The kwela players who used to play alongside him every Saturday have moved on. “They have gotten big sound at Essenwood Market now, so no one can really hear us play,” says Joseph Sithole, a 64 year old penny whistle player from KwaMashu. Joseph and Themba Dladla (63) now sit at the stables every Sunday busking for roughly R100 to R150 a day each. They play the kwela sound beautifully and have been regulars at both the Essenwood Market and Stables Flea Market for many years now. It’s strange that these buskers have never been asked to perform at the markets formally, yet other musicians have. Joseph and Themba play music that has deep cultural significance to South Africa.  Kwela has even been appropriated by international artists such as Paul Simon, who used South African musicians when writing his 1986 album Graceland. Popular Durban folk musician Wren Hinds used to jam with the kwela musicians of Essenwood/Stables Market when he first moved to Durban. However, he has also given up on busking at the market. “I don’t really busk anymore,” he tells me. “It’s quite a strange feeling busking here. Often people look at you like you’re a hobo and I didn’t get that while I was traveling. It might be a South African contemporary, culture thing… or a lack of culture rather,” says the 25-year old singer/songwriter who has recently been nominated for a SAMA with his brother Aden for the critically acclaimed ‘Hinds Brothers Band’ debut album Ocean of Milk. Wren used to make the equivalent of R300 a day busking in Israel. “Busking helped me write songs, it kept my travels going, put me out of my comfort zone and helped me to meet new people,” he remembers fondly. 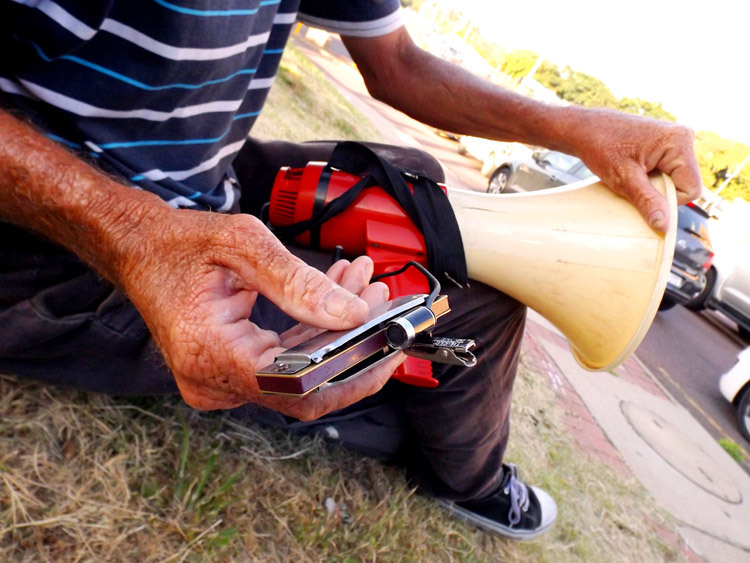 Some renowned musicians have taken action to help bring attention to the plight of buskers. It’s the Washington Metro System in the US on a regular frantic weekday morning; most people are in their 9-5 work attire and are preoccupied as they scurry to get to their respective jobs on time. A man in ordinary clothes pulls out an instrument and some loose change. He starts to play some of the most complex and intricate music ever conceived on a violin nearly 300 years old. The musician’s name is Joshua Bell and he’s one of the planets most accomplished musicians. On this particular day he’s just another busker, and he’s treated exactly as that. His statement articulates the plight of street performers perfectly. The reality is that the majority of people don’t recognise beauty in unexpected places. They would rather pay for easily consumable, plastic wrapped versions of art, culture and entertainment… void of any substance and steadily descending into dreary mediocrity, where every day might as well be Monday morning. This is great! I really enjoyed reading this. I think that this was fantastic. I was one of those thinking poorly of these people but will now make an effort and support them when I see them in the future. This really gave me ‘food for thought’. True art is not appreciated anymore !! Matt – You rock. Great article on these awesome humans.